Gerg Tool & Die has a total of 14 Sodick and Makino Sinkers for burning Dies and Punches with unmatched accuracy. 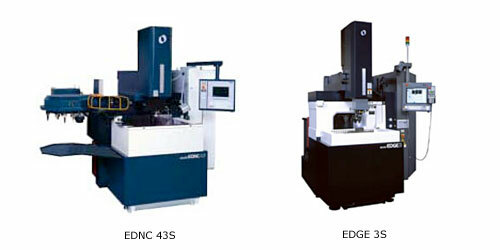 We also have a variety of Sodick and Agie wires for precision cutting of geometric shapes. 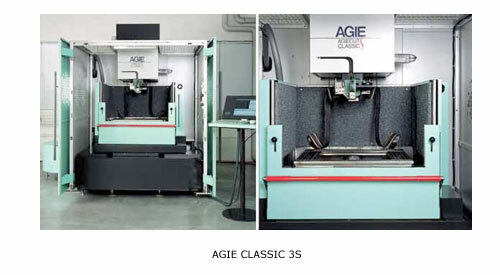 We have the capabilities to accommodate up to 16.9 inches in the Z-axis on our 4 in-house Agie wire machines. 3 Agie Classic3s and 1 Agie Progress3.